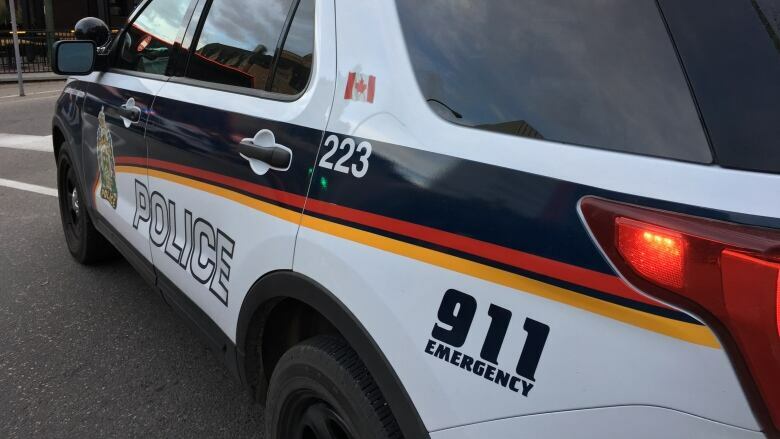 Saskatoon police say a man was arrested and taken to hospital after he 'lunged' at officers while harming himself with a piece of broken glass. Police responded to a report around 9:30 a.m. CST of a person who barricaded himself in a hotel room on the 300 block of Circle Drive, according to a police news release. Officers heard a loud disturbance coming from inside the room and say the man refused to open the door. Once they got in, police found the man hurting himself with a piece of glass. He then allegedly lunged at officers and was tasered. Police were able to arrest the man without further incident and he was put in hospital for observation.